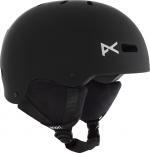 As with any sport, snowboarding carries a risk of injury. 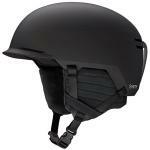 Investing in a good quality snowboarding helmet BEFORE you get injured is the best way forward! 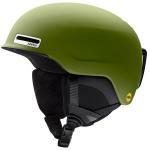 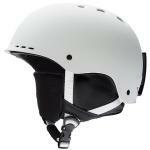 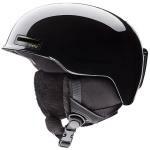 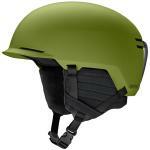 We stock snowboarding helmets from Anon and Smith, in men's, women's and children's specific fits.